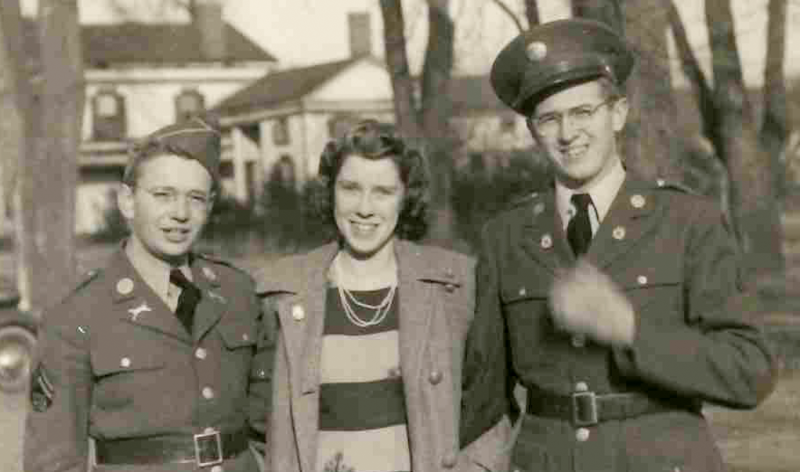 During this time my father continued to work for the same insurance company that had employed him before the war. There he met Paula Chase, and they were married on June 14, 1952. Eleven months later my twin older sisters were born, and not many months after that my father accepted the discharge from the Reserve. I’m not saying that family responsibilities took precedence, but that may be the explanation for his discharge after seven years of reserve service. I have a few insignia from Dad’s war service, mostly I believe from this period. Note the three sets of Captain’s bars. Lesson learned: Loyalty to your commitments is a good thing. 1. Liability or accountability for indebtedness as indicated in basic letter is denied. a. Circumstances under which this indebtedness may have been incurred are unknown. b. Letter was not received through Military channels. c. Paragraph 3 seemed to indicate no action required. 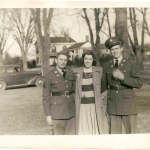 a. this officer was assigned as Supply Officer, Tactics Department, the Armored School, from April 1943 to 15 April 1944. Upon relief as Supply Officer, attended course in Tactics Department as student for three months, graduating in July 1944. 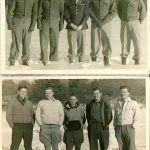 Officer was transferred and left Fort Knox after obtaining proper clearances from all Post installations which was in accordance with Post regulation at that time. It is believed that Major V. F. Eichholts was Library Officer of the Armored School at that time. b. 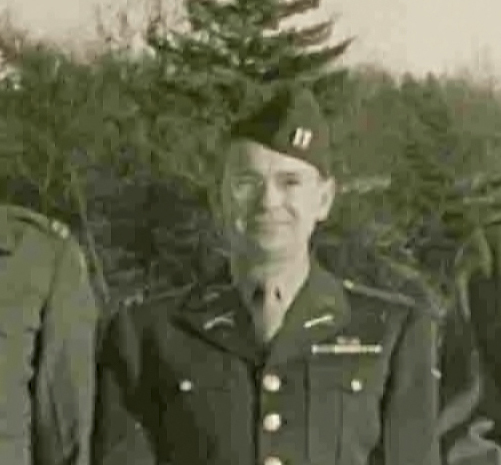 This officer departed the continental United States on 21 October 1944 and served in the European Theater of Operations until 26 November 1945. 4. This officer respectfully submits that the above charge would prejudice his record of military service and earnestly desires that necessary action be taken to clear and rescind this charge. 1. Reply to 4th indorsement has been delayed due to inability of this officer to determine what was required in view of previous statements submitted. 2. This officer is still of the opinion that no responsibility exists for the property listed on Report of Survey. See 3rd indorsement, dated 28 April, 1948.
a. The procedure for signing for property at the Armored School, Fort Knox, Ky, during my tenure as supply officer was: property was received and signed for on M/R. These were returned to the supply officer who periodically cancelled them by a consolidation memorandum. These CM/Rs specifically stated “All Memorandum Receipts for property listed heron are cancelled and superceded by this Consolidated Memorandum Receipt. In view of this statement, the individual M/Rs were not returned to the responsible officer. 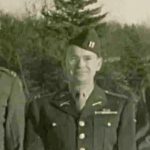 c. Efficiency rating during assignment as supply officer, Tactics Department, The Armored School, Colonel Charles P. Sommerall, Commanding, was superior. d. The entire personal property of this officer was destroyed in a tank which burned while engaged in action against the enemy at Vergato, Italy about 5 April, 1945. 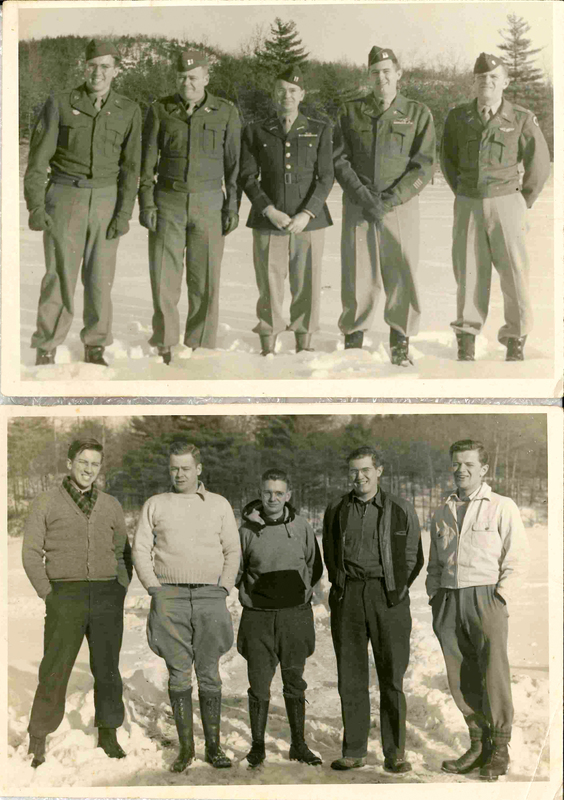 For verification see records of 81st Reconnaissance Squadron, 1st Armored Division. 4. In consideration of the continued harassment of this officer and associates by this subject matter, it is urgently requested that action be taken to clear and rescind this charge. This is the last piece of correspondence I have. I have no idea how it worked out. But the moral of this story is, don’t lose stuff – even in a burning tank. In closing, I’d like to compare two pictures of my father. 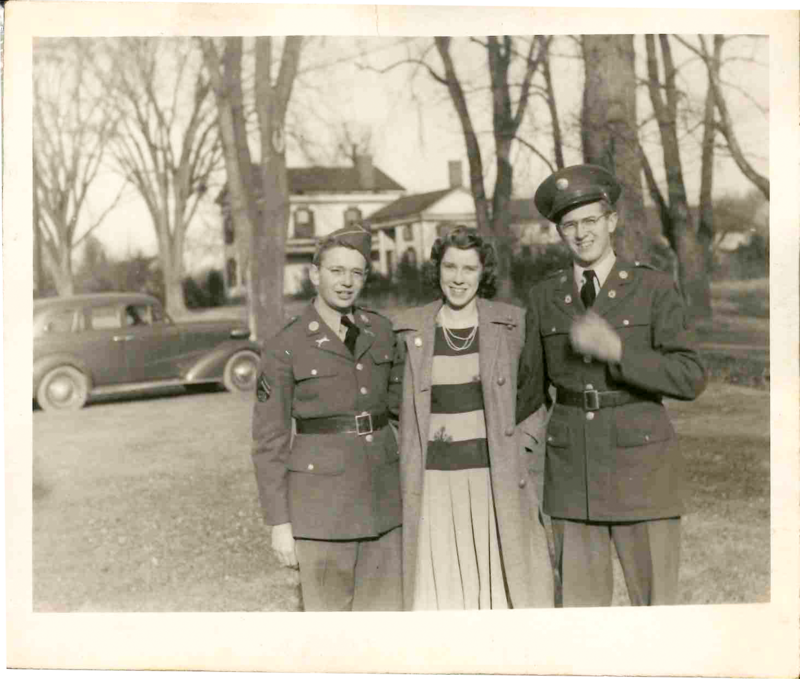 The first is from his time as an enlisted man, probably 1941. The second is as a captain in the reserves. 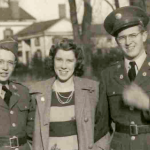 It is clear to me, that my father grew up during his service in World War 2. Do you agree? 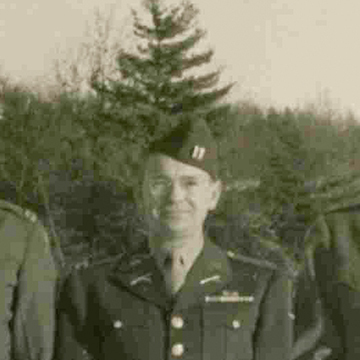 My father as a reserve officer, probably in Connecticut, probably around 1950.